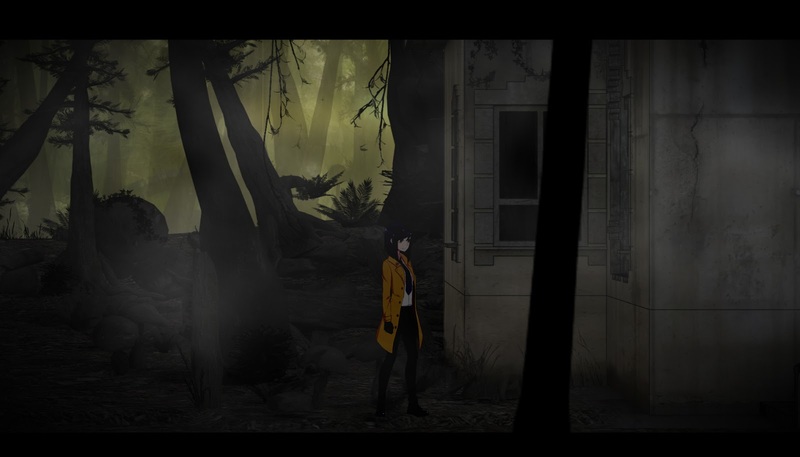 Tokyo Dark is an interesting blend of point-and-click gameplay and mystery novel. A sort of choose your own adventure, set in a bleak and dark setting, where your sanity may be the only thing holding you together. Reminiscent of old DOS games with a fresh anime inspired graphic style, some animated cutscenes, and chilling music, Tokyo Dark is a mini masterpiece in its own right, whether from a story telling or thematic perspective. There isn’t really a whole lot to say about Tokyo Dark: you play as Detective Ito, a Japanese detective who’s partner has gone missing after an incident that Ito was a part of before the beginning of the story. Ito must discover what happened to her partner and solve the mystery of the darkness that is teeming beneath the city streets. Gameplay is incredibly simple: you click towards the left or right side of the 2D map to move, and you interact with little "boxes" that indicate an item you can do something with. Pretty standard fare for point-and-click, as well as most mystery type games with a focus on storytelling, Tokyo Dark takes it that one step further than most games in this genre claim to be. The graphics are perfectly suited to the theme, which seems to be detective Ito’s slowly (or rapidly depending on your choices) decaying sanity. Most areas of the game are dark, dreary, and a little more than creepy, especially compounded by the music, or sound effects, that accompany the locales you visit. I have to honestly say that I found the music and sound selection to be perfect for the setting, occasionally unsettling me to the point that I didn’t want to explore an area. Anyone who knows me knows I have to explore everything in a game or else I get upset with being unable to get everything. On that note, a fancy(ish) implemented function is the "SPIN" system, which stands for "Sanity, Professionalism, Investigation, and Neurosis". As you make choices, you will either get or loose points in these attributes, which you may check at almost any time by hitting ‘esc’. 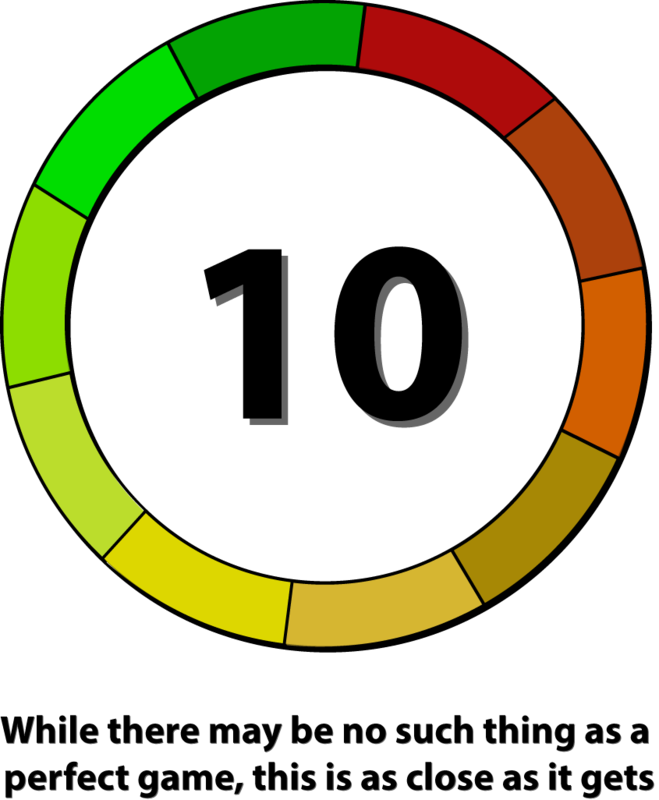 You start at ‘0’ and can go to plus or minus ‘100’. Now I get to state my only complaint about the game in its entirety right here: it took me longer than I would have liked to figure out whether a positive or negative neurosis was a good thing. Turns out lower is better. Yes, that’s my only complaint. Now, why is Tokyo Dark the game that takes itself that one step further than most games of this genre tend to? Because your choices actually do make a difference. More often than not, a game will taut itself as having your choices affect the game deeply, but you just end up with a final ending of "red, blue, or green" cough cough. Either way, not only do your choices actually directly impact both your attributes and endings available to you, other interactions with people will make reference to your previous decisions. For instance, I threatened a guy near the beginning of the game, and towards the end, someone asked me why I threatened him, and unlike scripted scenes and dialogue that normally occurs in these "choose your own adventure" style stories, for once I actually had an answer as to why, and it was an available option. In fact, a lot of the choices I find myself given in any game I’ve played tend to be so far removed from what I would normally do that I just can’t be bothered to care by the end. Tokyo Dark managed to include enough options with the perfect level of variation in available options that I never felt I had to choose an option solely because the game told me to. Tokyo Dark doesn’t mess around with choices either. Every action you take the game will autosave. Yes, that means that pretty much everything you do or decide on is permanently written to your save file: no going back because you don’t like the outcome. I absolutely loved this. The fact that you are actually "held accountable for your actions", for lack of a better term, really had me invested in both the characters ad the storyline itself. Thankfully, there is a new game plus feature that gives you access to save slots, so you have an easier time going for the many different endings on subsequent playthroughs. 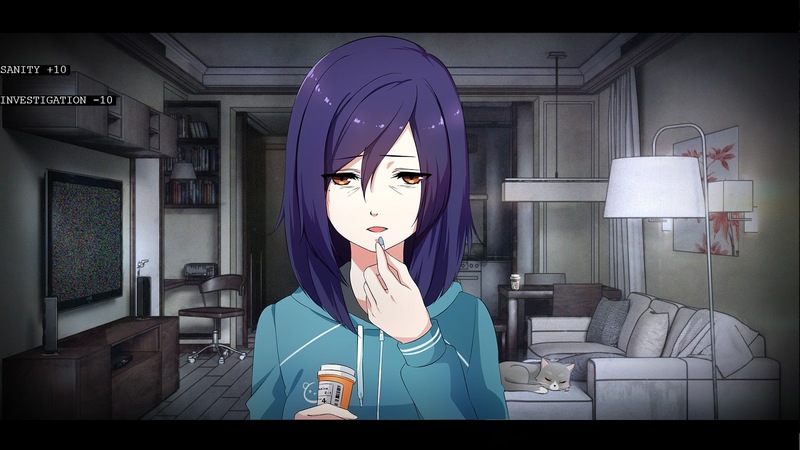 Overall, I have to say that Cherrymochi did an absolutely stellar job with Tokyo Dark: the graphics and music are great, the animated cutscenes are a wonderful touch, and the amazing level of detail that went into the choice and SPIN attribute system is great. Whoever said that "the beauty is in the finer details" is absolutely correct. 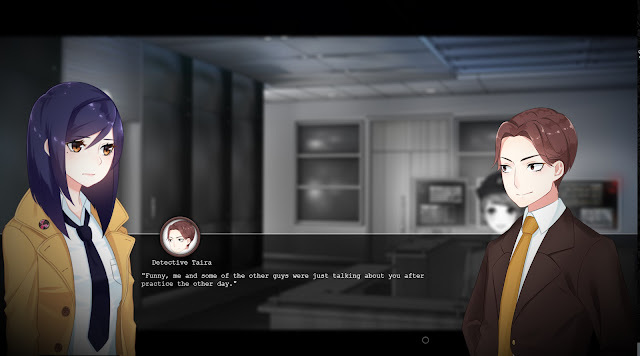 Despite playing as detective Ito, strictly speaking, your choices and attitude describes who she is, even though she is also given her own personality at the beginning of the game. Tokyo Dark is a game that gets you hooked and keeps you there, all throughout the game, and maybe even past the end.